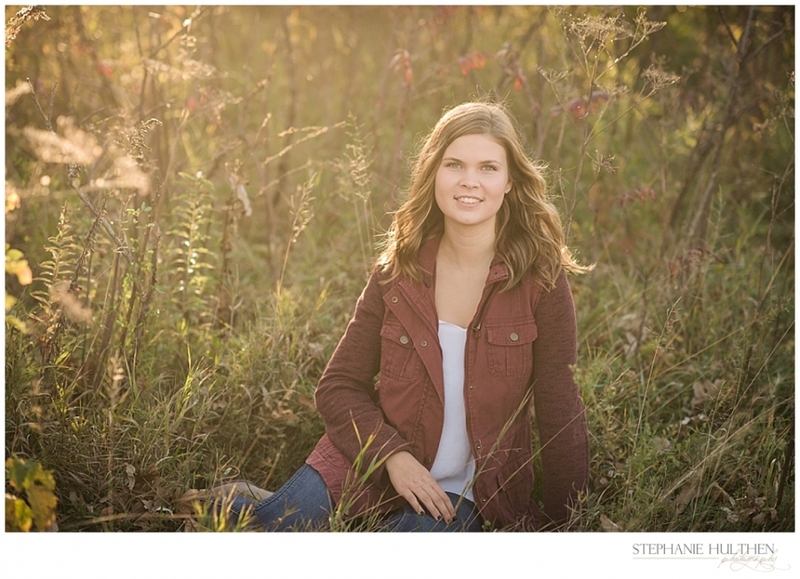 Here is 2018 senior, Joslyn. For part of the session, I photographed a meaningful necklace of hers that symbolizes a very special relationship. 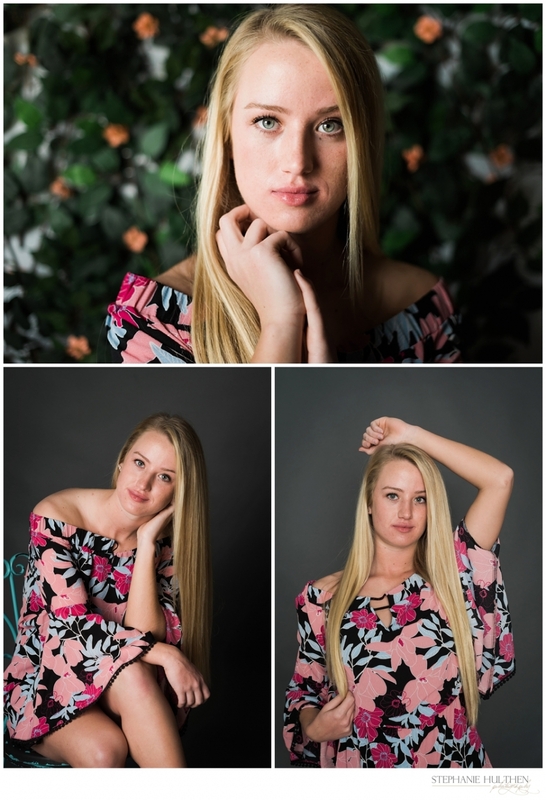 Joslyn is a true beauty and it shows in her strength. Keep dancing and keep shining beautiful girl! 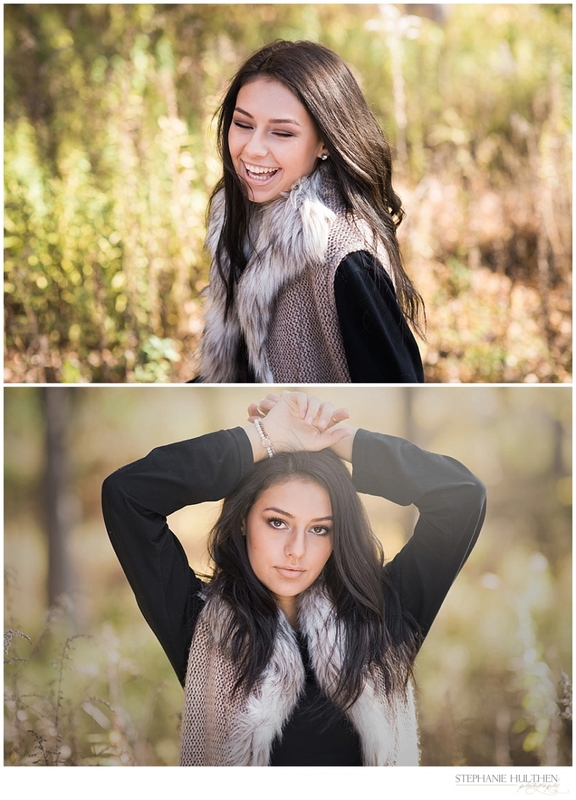 Thank you for allowing me to photograph you. 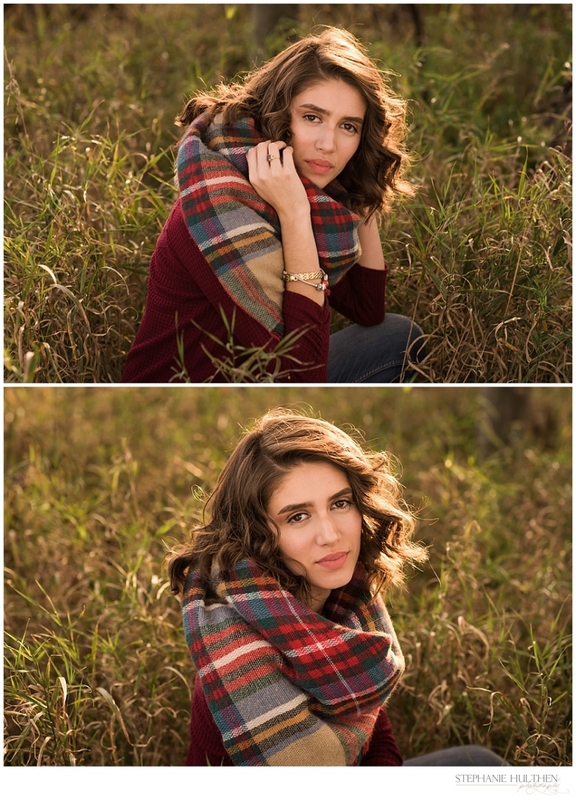 I loved photographing Anna back in November for her senior session. She is a sweetie….and such a beauty! Anna loves anything related to music. She has been in musicals / theater through her high school years. 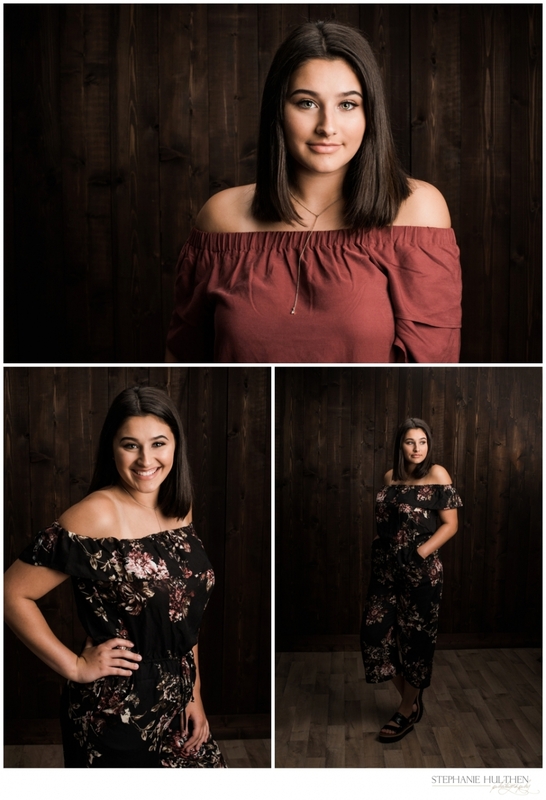 Here are some favorites from her fun senior session (photographed in Sugar Grove & Geneva – Illinois).